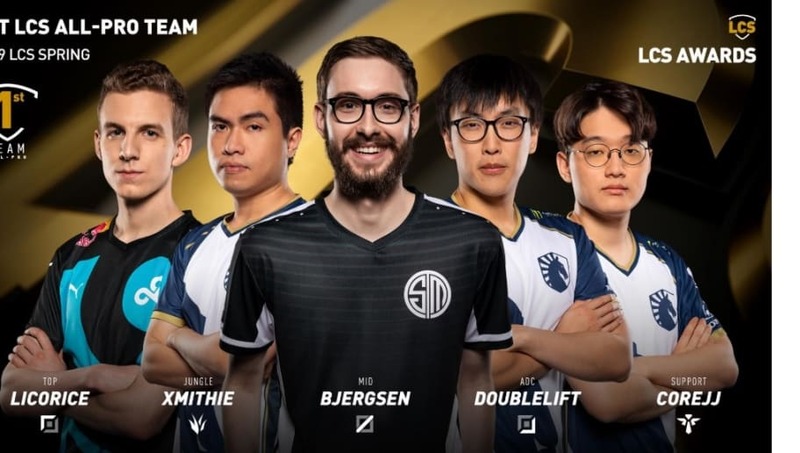 The awards for the 2019 Spring Split of the LCS have been released. Who has proven themselves to be the best players in NA League of Legends? The awards were chosen by the LCS broadcasters, third-party media sources, and individual members of the LCS teams.